We take great pride in our role in helping nonprofits advance their mission. 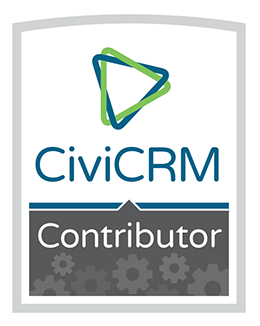 Combining our backgrounds in fundraising, business process, and technology, we are focused on helping organizations use CiviCRM to connect with their constituents. Doing this as part of a vibrant open source community is in keeping with our belief that success overall only matters if we don't leave others behind. Hosting. Implementation. Training. Support. CiviCRM. It's what we do.